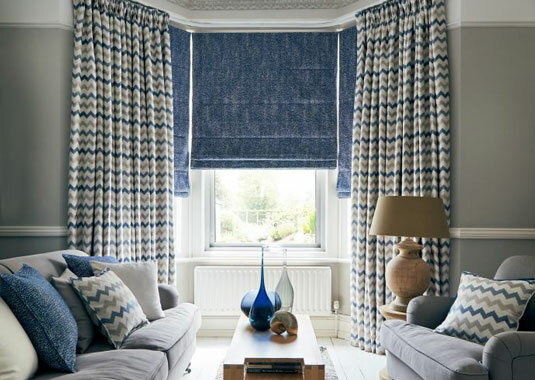 Our high-grade, made-to-measure curtains are the perfect way to make a statement in a room while adding that cosy, homely feel. Lotiss curtains can help in making your home more energy efficient with thermal or blackout lining to keep the chill out during Winter. Add texture, colour and a splash of personality with your choice of simple or bold designs.